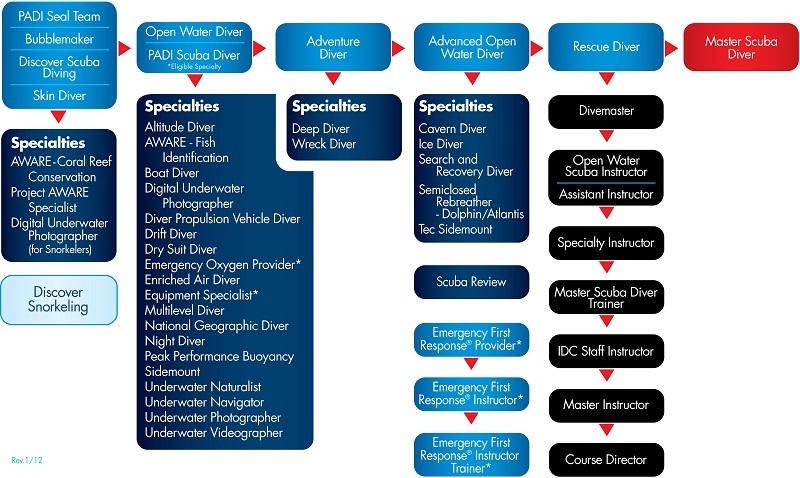 What is a PADI Course? 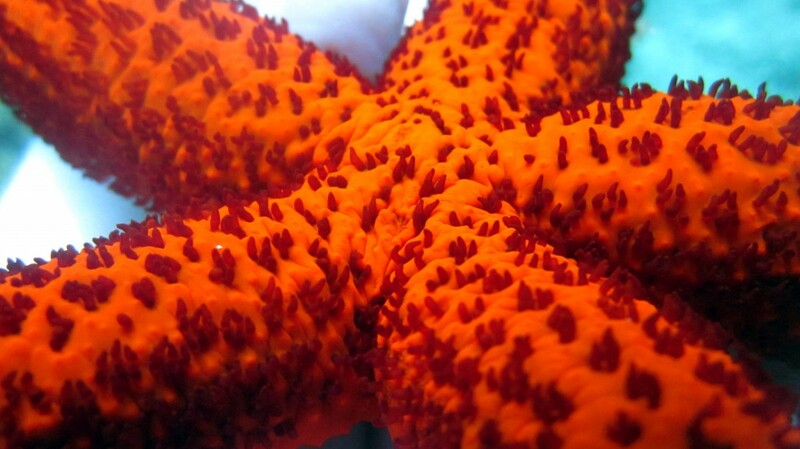 PADI (Professional Association of Diving Instructors) is the world’s biggest and best known diving organisation. 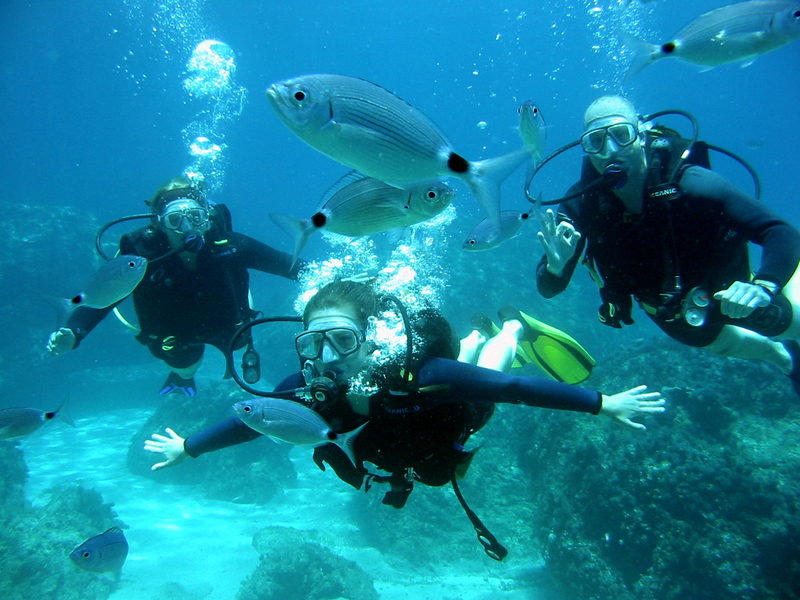 PADI courses offer a safe and fun way to learn to scuba dive. Just like a driving license, a PADI certification card is a qualification which you can take with you anywhere in the world and proves you have the knowledge and experience to go scuba diving. 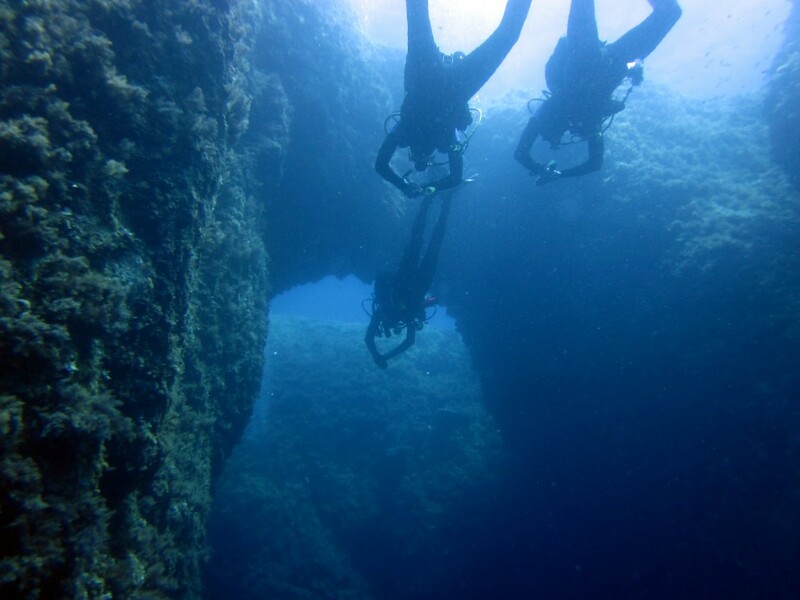 Eurodivers teaches PADI courses from entry-level Open Water Diver through to professional-level Divemaster. Courses are run by experienced professional instructors who have many years of diving experience to pass on to their students. We teach courses in many European languages including English, Swedish and Greek. 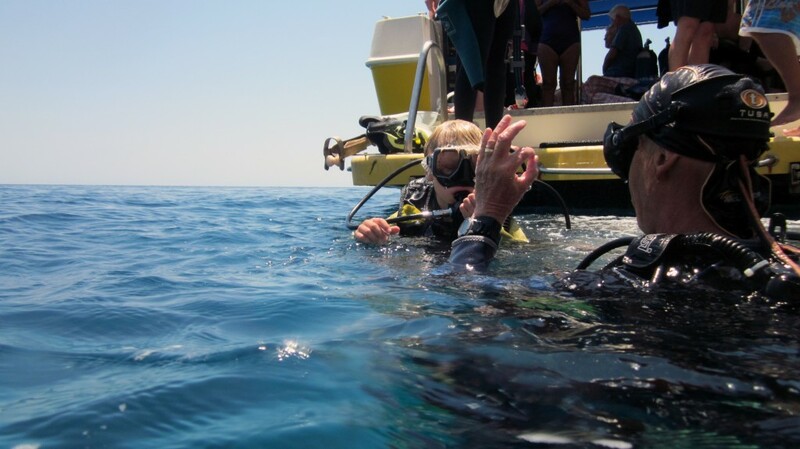 Our courses take place in a friendly, informal environment, with lectures in our classroom, skills practice (confined water) in the pool or off the beach next to the dive centre, and open water dives for the courses from the boat at one of our dive sites. 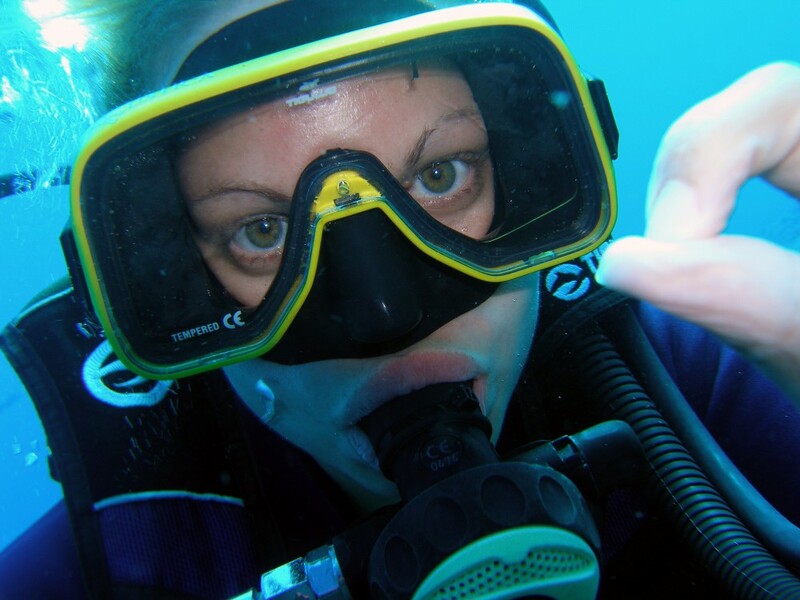 Course prices are fully inclusive of full equipment hire, dives, transport, PADI registration fees, however course materials are not included (see individual courses for required materials).